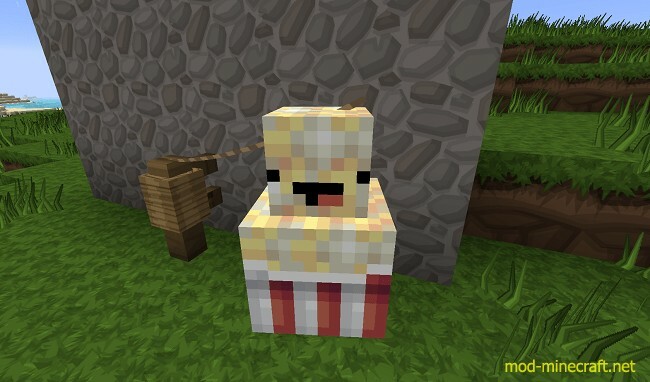 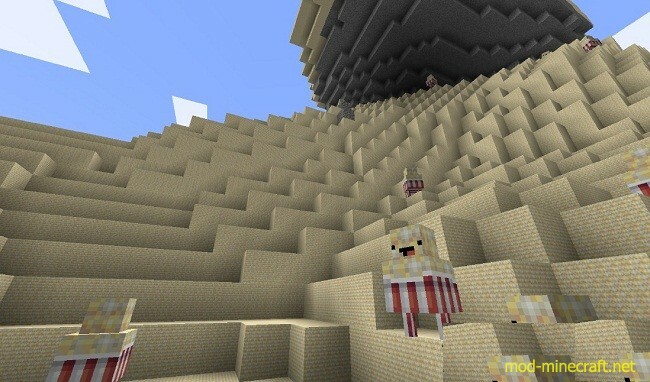 Popcorn Mod enables you to have more corns in the game because it adds Popcorn, Corn and Corn Plant to Minecraft. 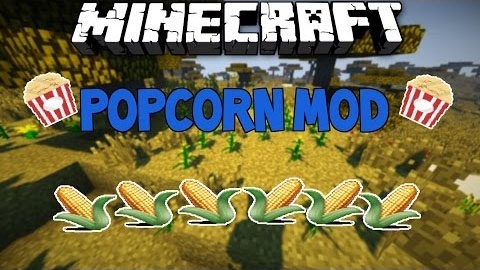 For Popcorn you must put Corn into a furnace. 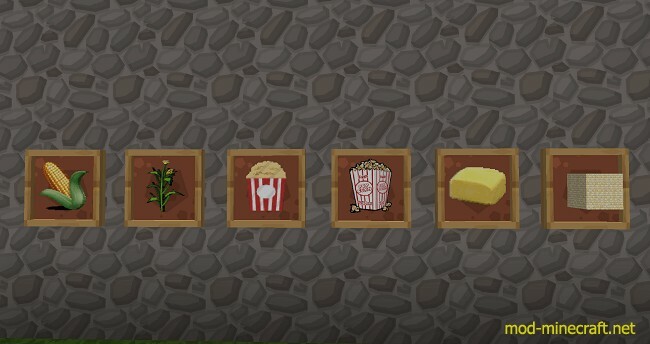 Popcorn: You get Corn from Corn Plant. 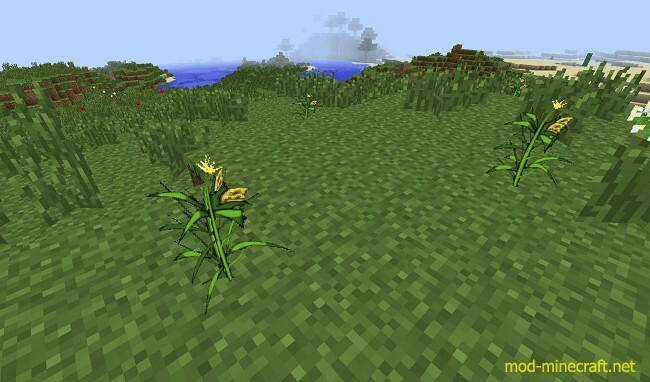 You can find Corn Plant everywhere on dirt.